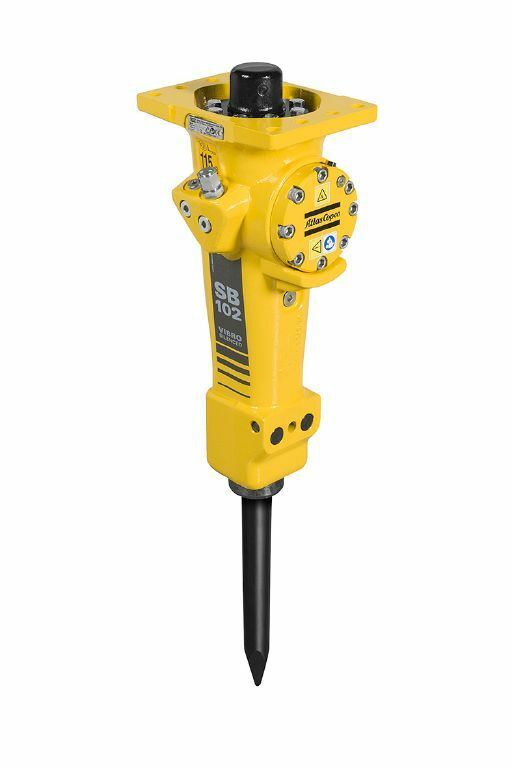 Epiroc / Atlas Copco offers a full line of hydraulic breakers with a solid body and a smart guiding system and hydraulic design. SB hydraulic breakers are incredibly versatile as they are built slim, making them easy to handle. The MB and HB breakers are high-performing and durable while provide a low environmental impact. The Epiroc / Atlas Copco hammers also demand less power, resulting in less fuel consumption which can directly lower your operating cost and your bottom line. 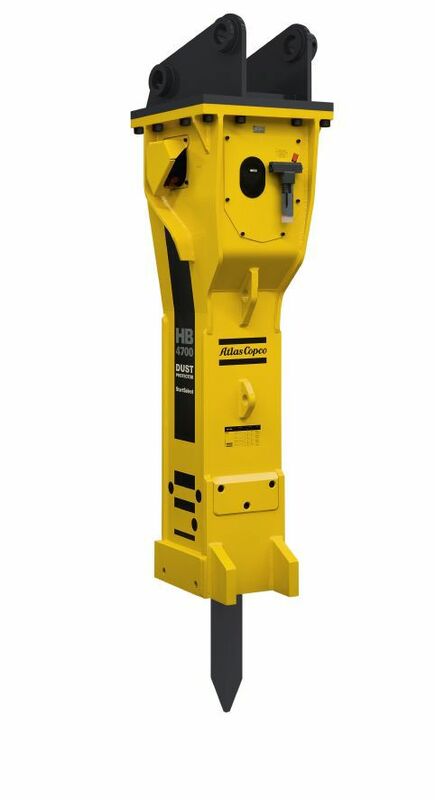 Browse through our catalogs of Atlas Copco products or contact us. A member of our sales team can help you select the right tool to get the job done. If you need additional help or have further questions about the full line of Epiroc / Atlas Copco breakers or rebuilds, contact our team. If you have questions about pricing or shipping, simply complete our "Get a Quote" request form and a member of our sales team will contact you directly.